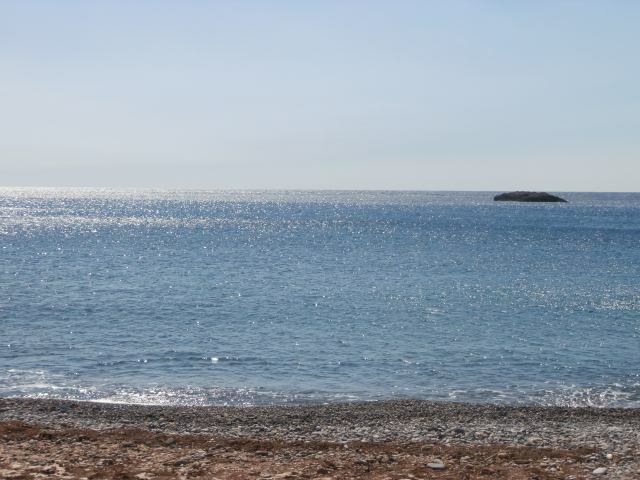 Krios beach is located approximately10km west of Paleochora. It is a quiet and the most western beach of the area. 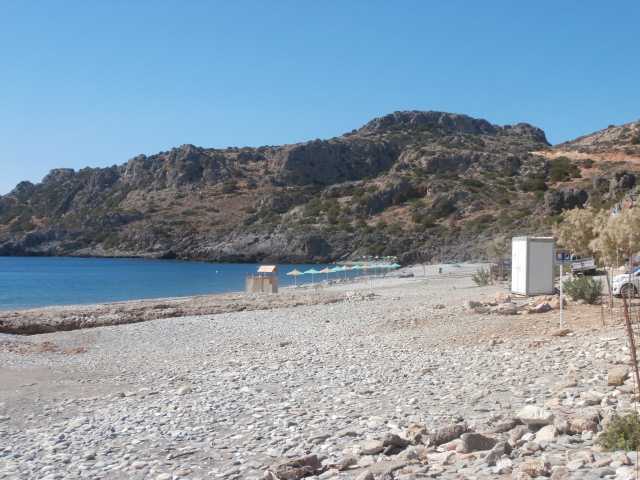 The eastern part of Krios is not organised and mostly rocky, open to the south winds but moving to the west you come to a well organised beach. 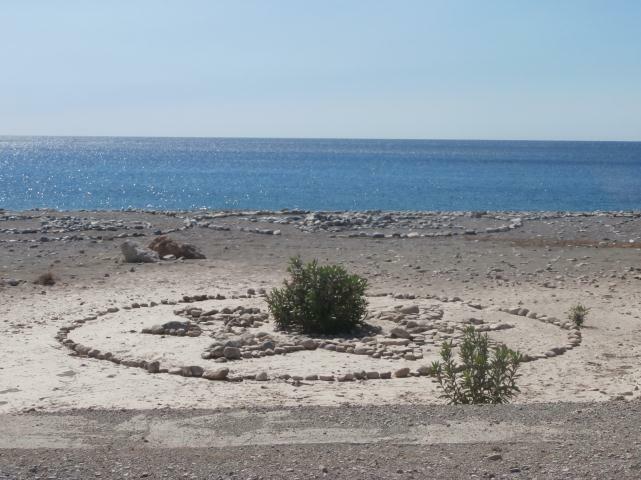 The most western beach at Krios is the quite secluded and preferred mostly by naturists and campers. 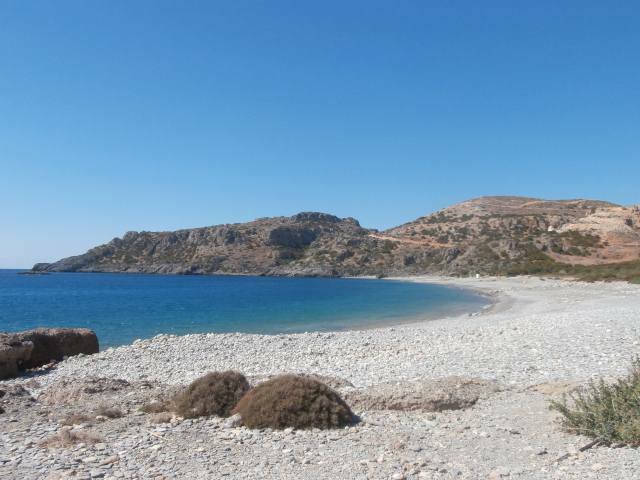 Krios beach is close to the E4 path which connects Paleochora and Elafonissi beach. 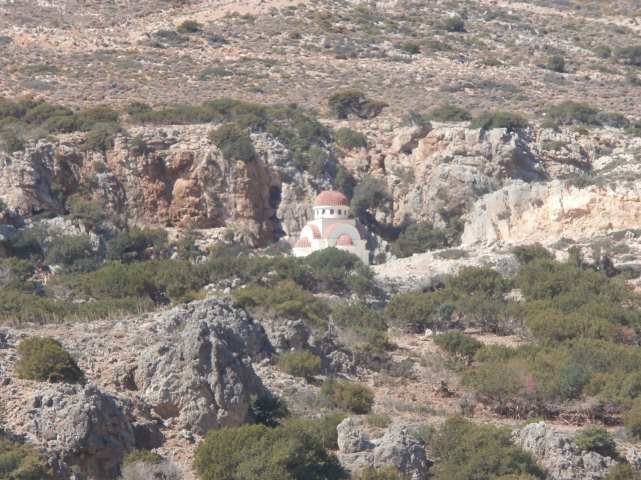 Paleochora is easily accessible from Chania with frequent public buses or private cars and motorbikes. 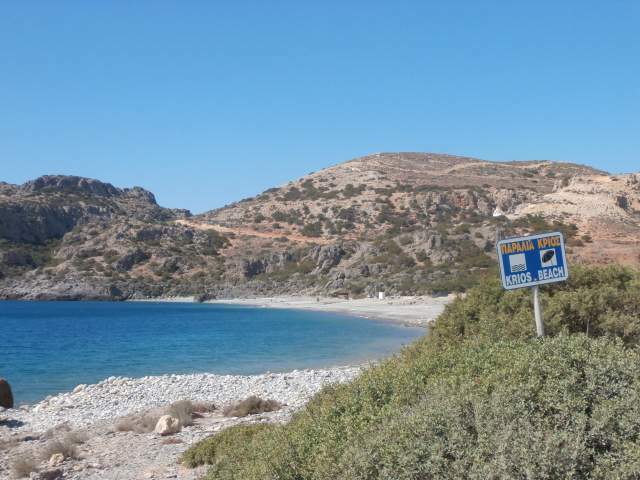 If you choose to drive from Chania, follow the coastal old National road (E65) towards Kissamos, to the west. After about 20km take the exit to Paleochora. 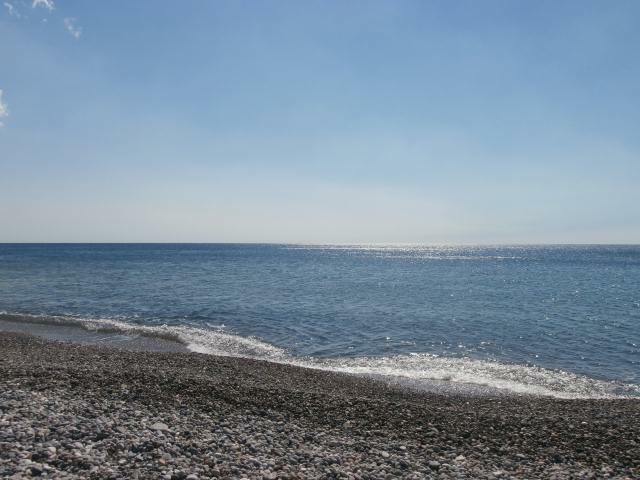 In order to reach Krios beach, follow the road starting from Pachia Ammos beach to the west, towards Kundura or by daily buses leaving from the centre of Paleochora.